This entry was posted in Garden diary and tagged peaches on March 27, 2014 by JV. This entry was posted in Recipes and tagged squash on March 26, 2014 by JV. 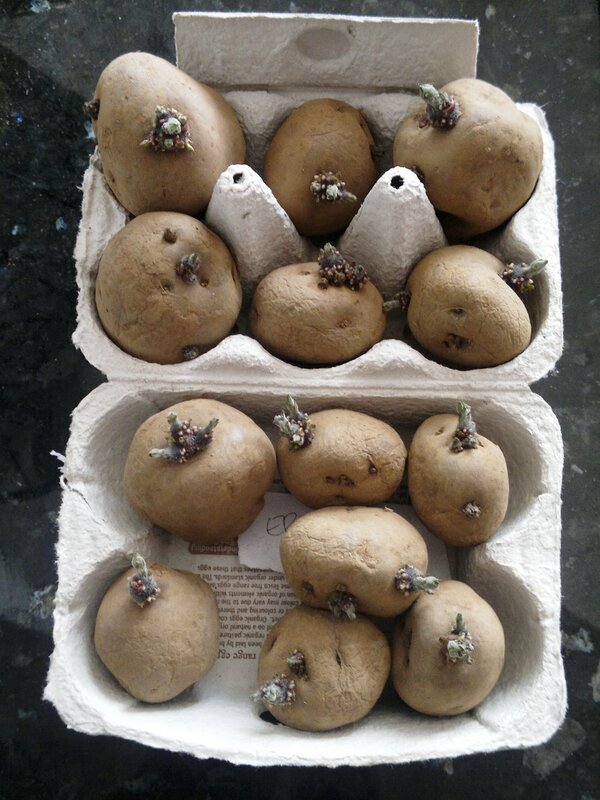 This entry was posted in Garden diary and tagged potatoes on March 24, 2014 by JV. This entry was posted in Garden diary and tagged peaches on March 16, 2014 by JV. This entry was posted in Garden diary and tagged asparagus, celeriac, celery, chard, Jerusalem artichoke, leaf beet, lettuce, potatoes, saladings, spinach, sweetcorn on March 15, 2014 by JV. This entry was posted in Garden diary and tagged garlic, onions, shallots on March 11, 2014 by JV. This entry was posted in General interest and tagged cherries, plums on March 9, 2014 by JV. This entry was posted in Garden diary and tagged aubergines, chillies, peppers on March 9, 2014 by JV. This entry was posted in Garden diary, Varieties and tagged courgettes, cucumbers, cucurbits, melons, squash on March 8, 2014 by JV.